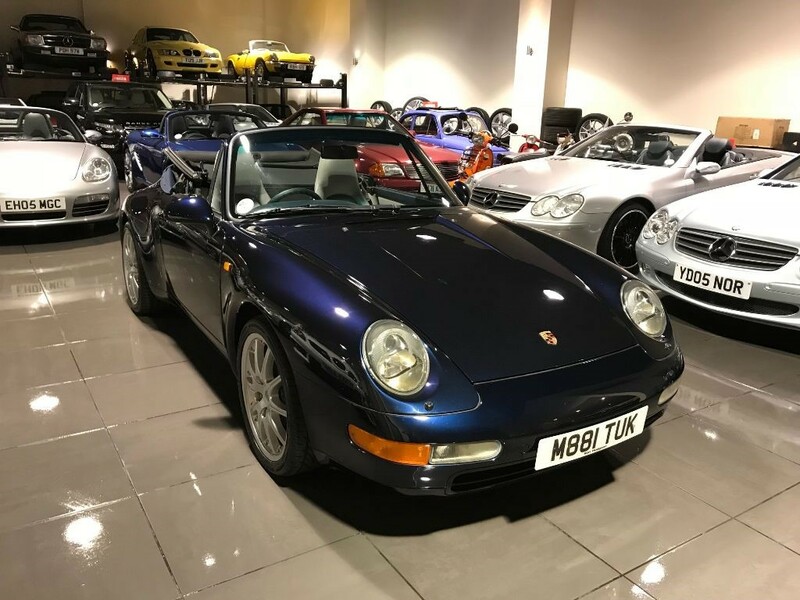 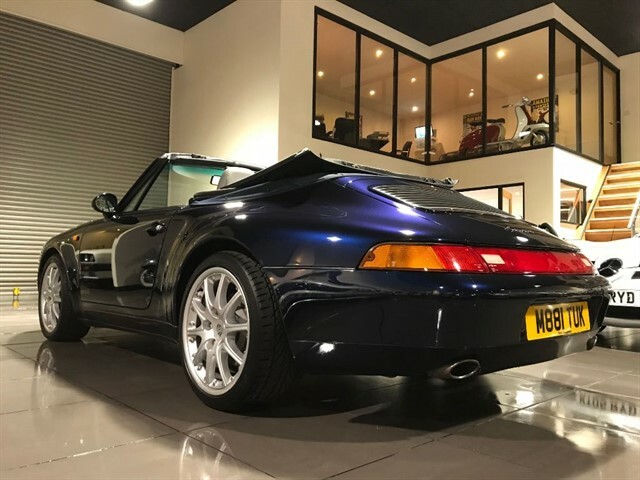 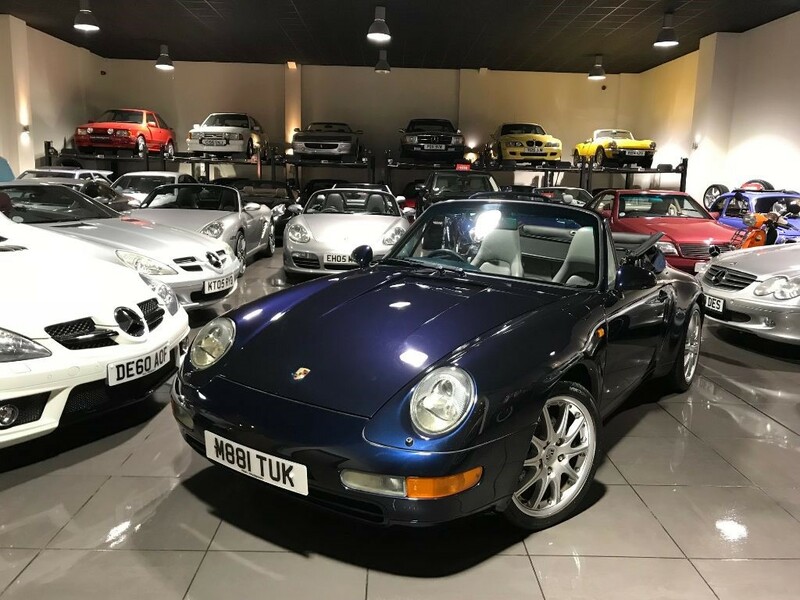 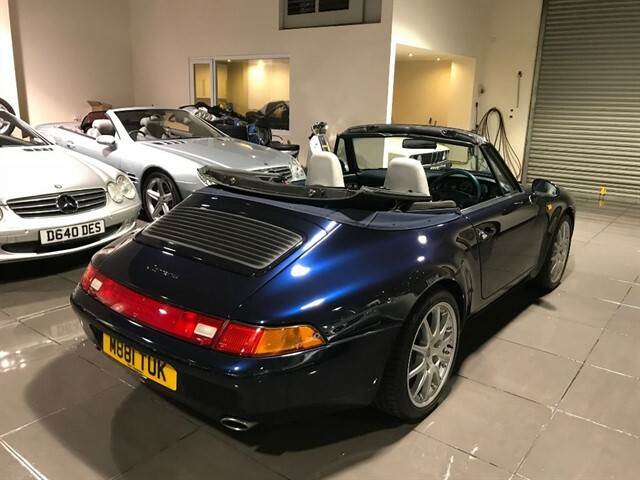 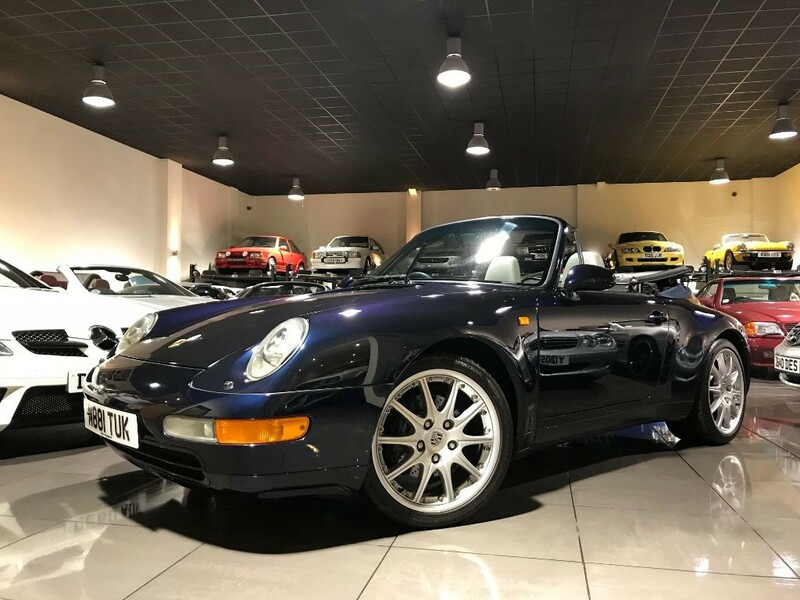 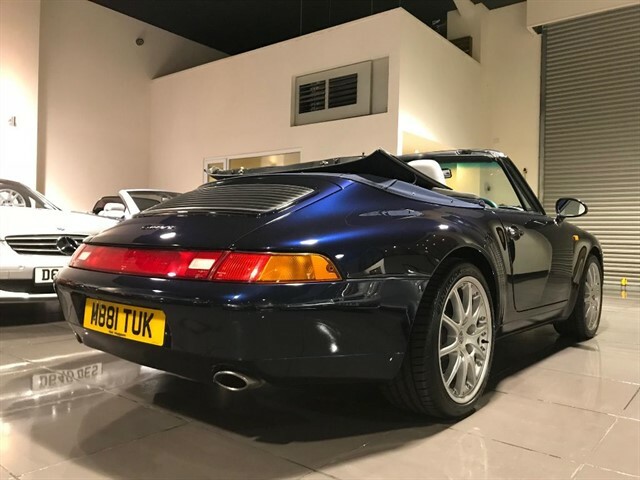 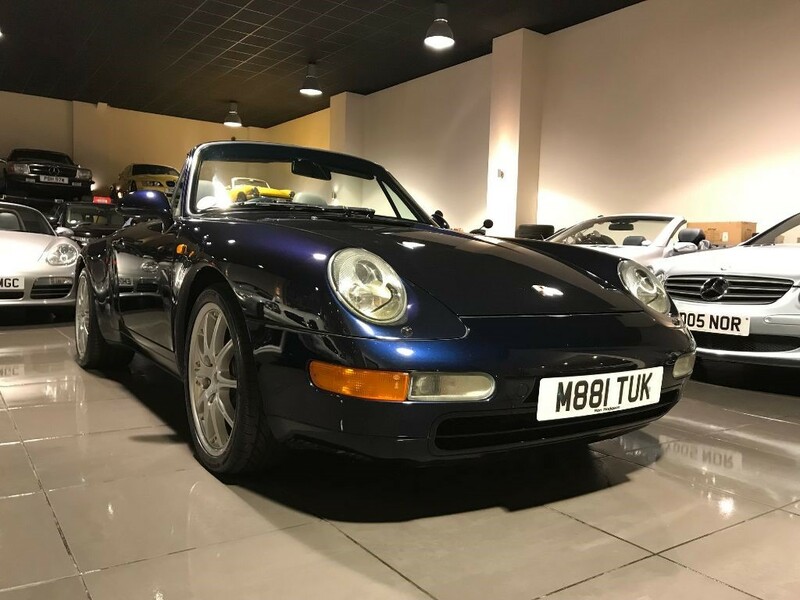 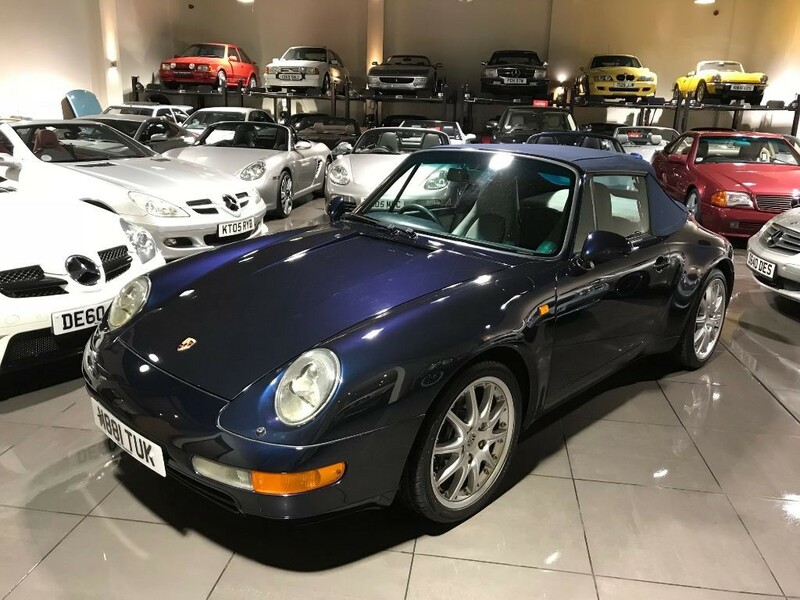 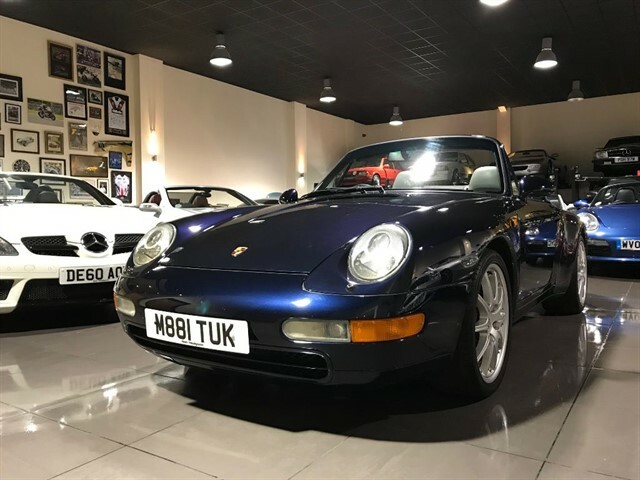 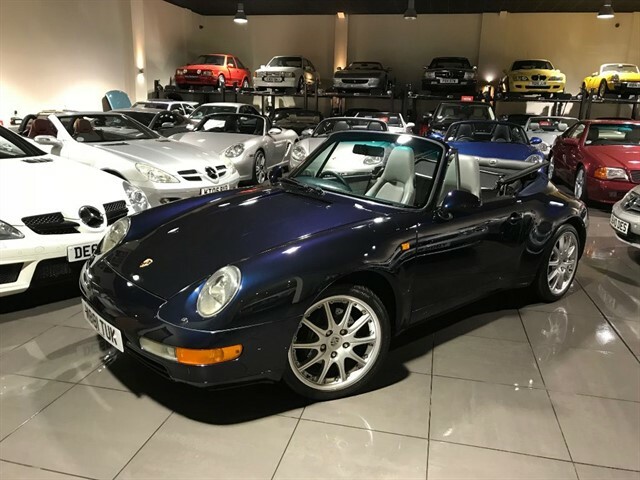 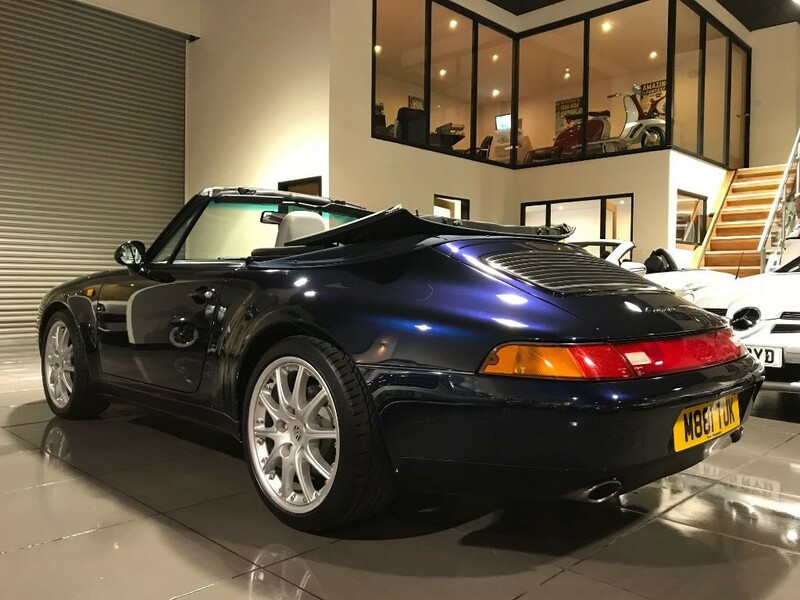 We Are Delighted to Offer for Sale This Beautiful 911 993. 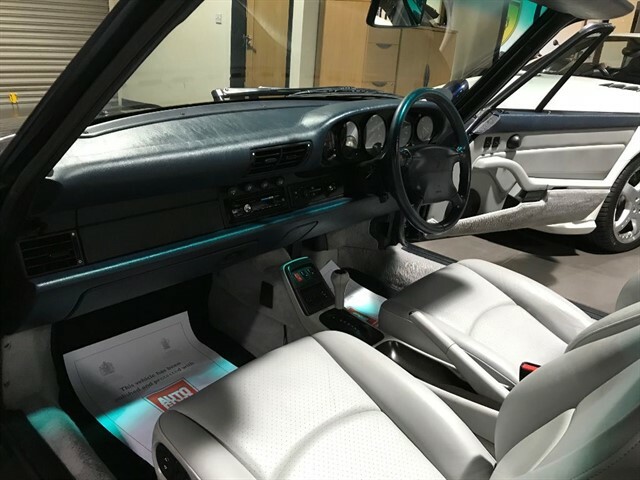 This Particular Example is Finished in Midnight Blue with Light Grey Leather Upholstery with A Metrolpole Blue Dash Board and Steering Wheel. 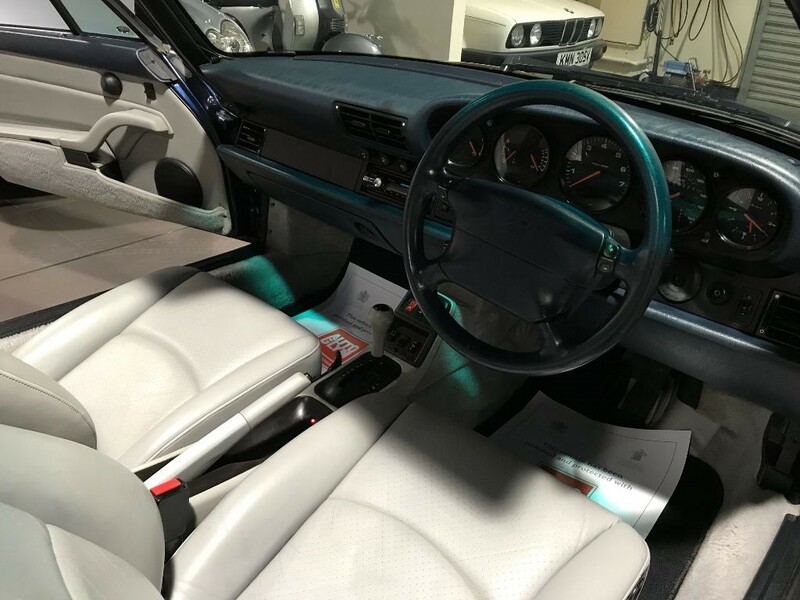 The Specification Consists of Air Conditioning, Radio CD System, Metropole Blue Power Hood, Alarm System, Power Steering, Electric Windows and Door Mirrors, Wind Deflector, and 18" Split Rim Sport Design Alloy Wheels. 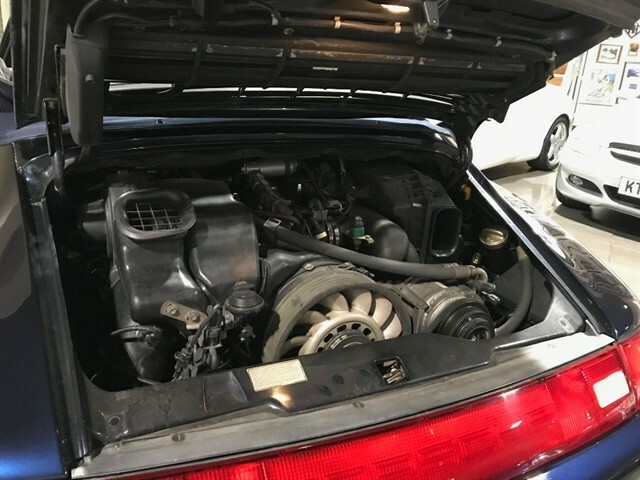 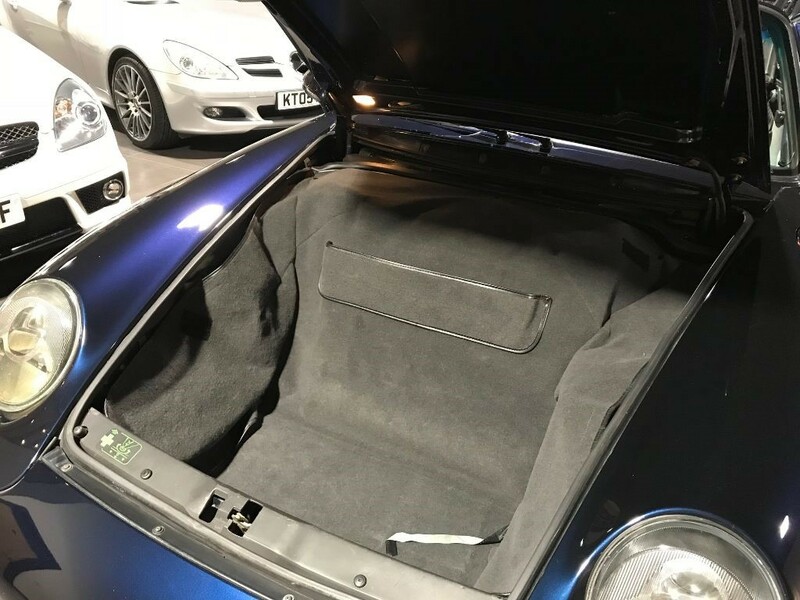 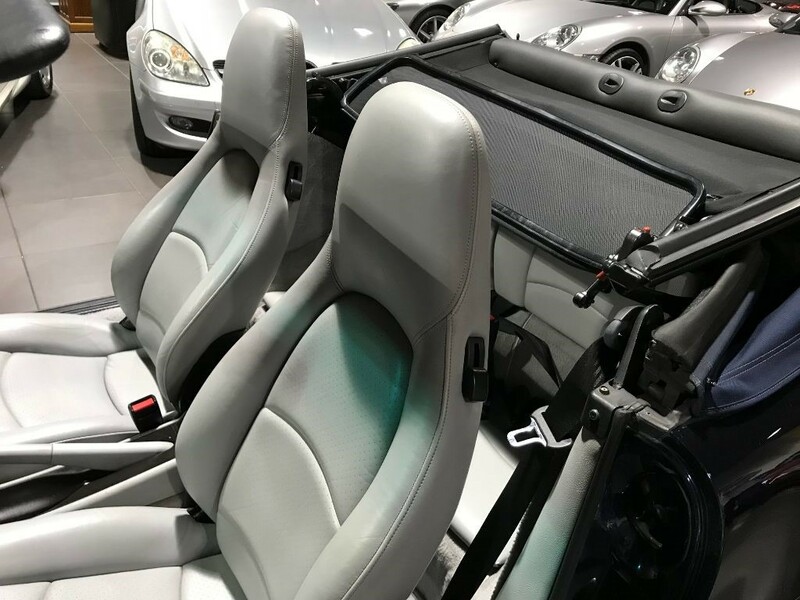 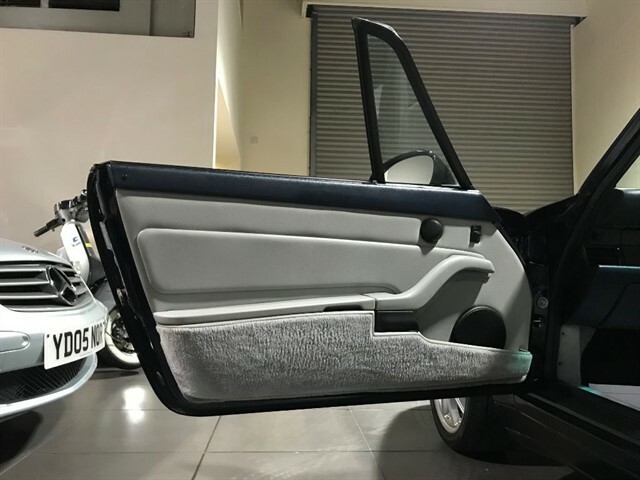 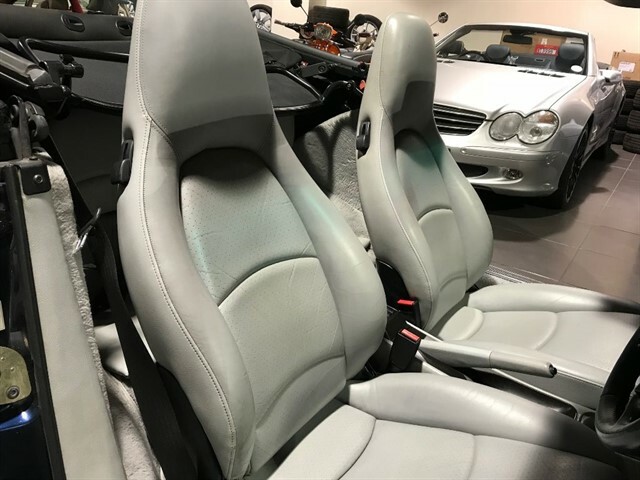 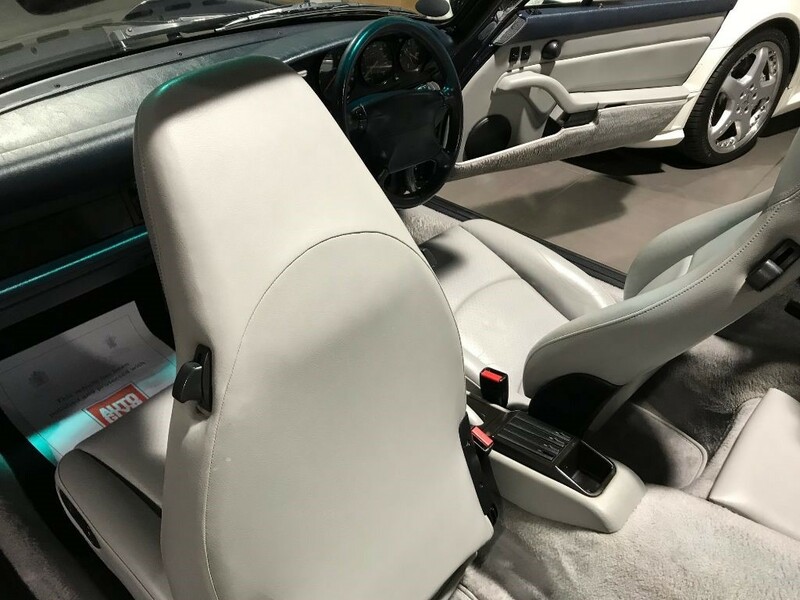 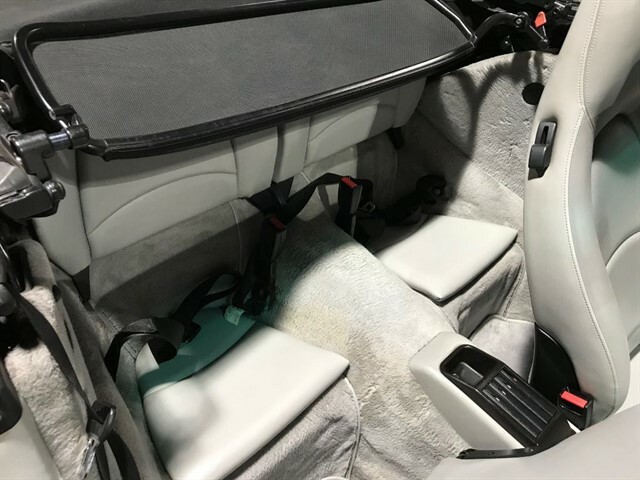 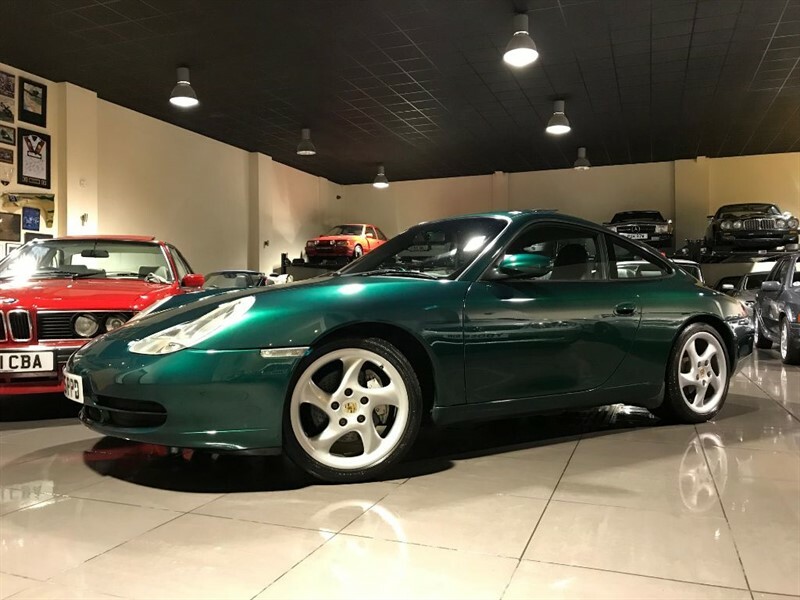 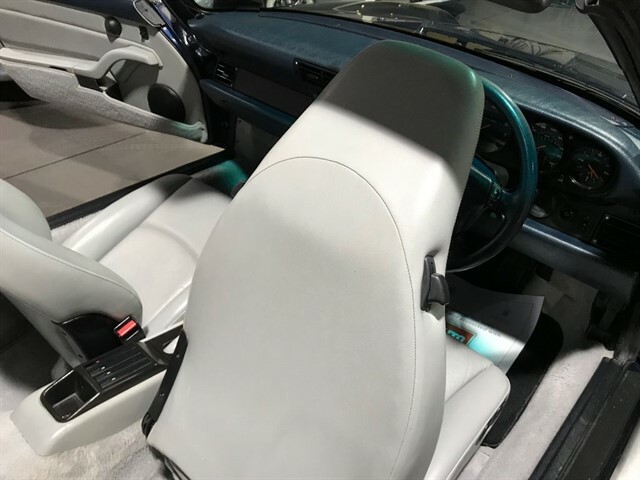 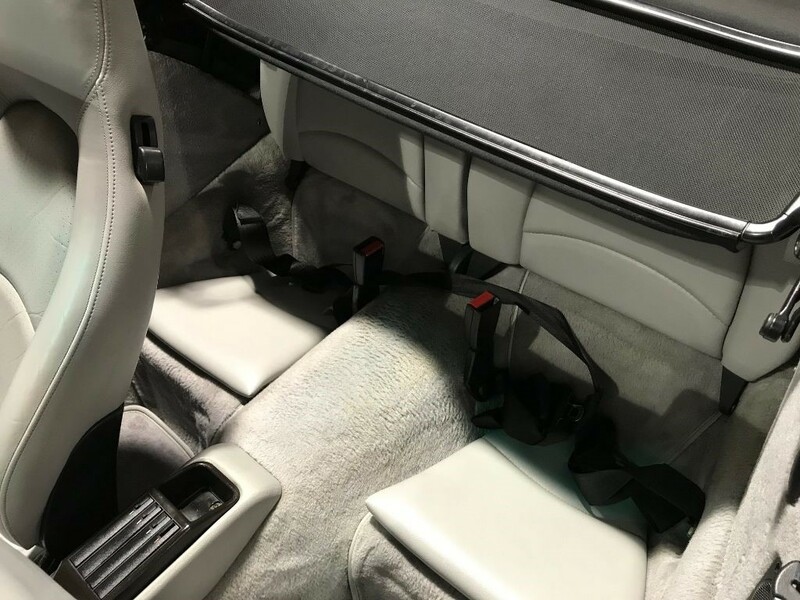 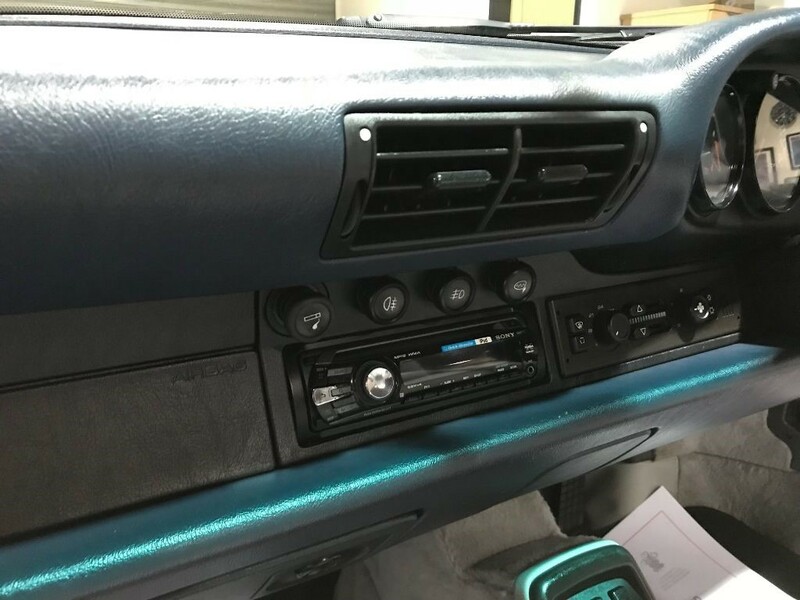 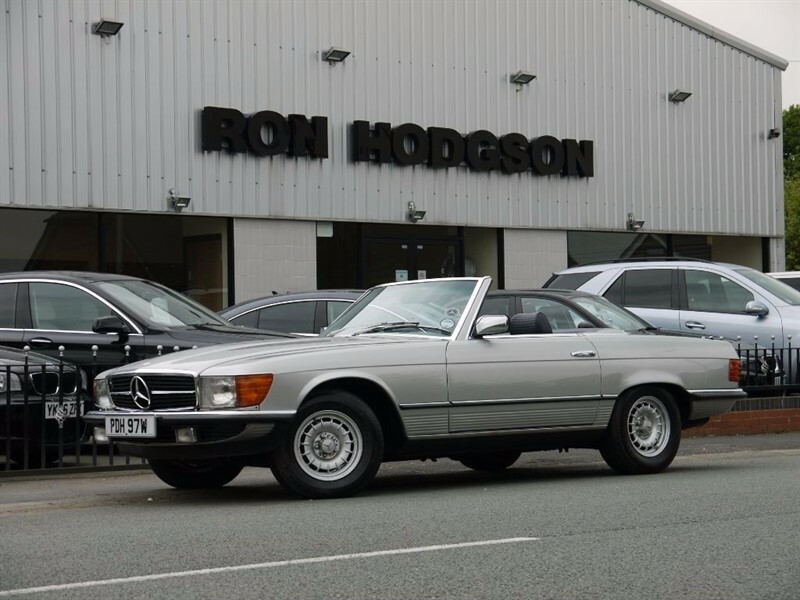 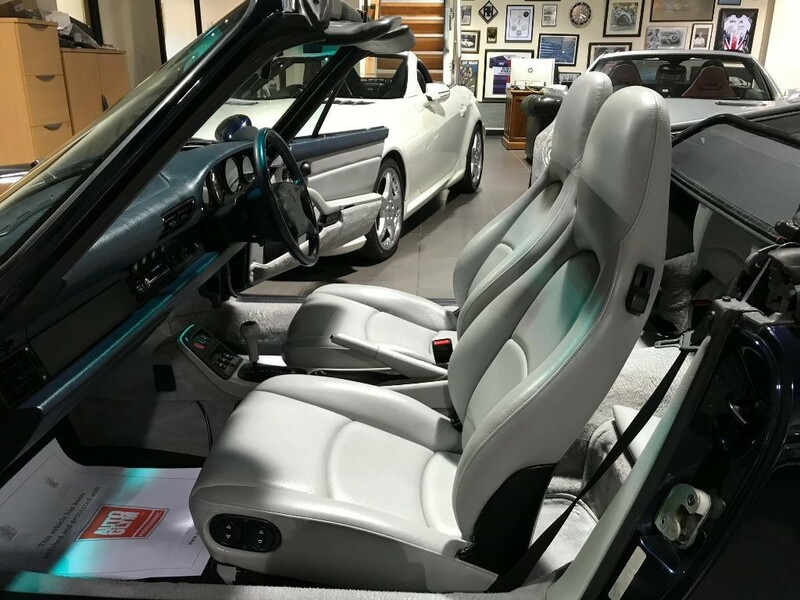 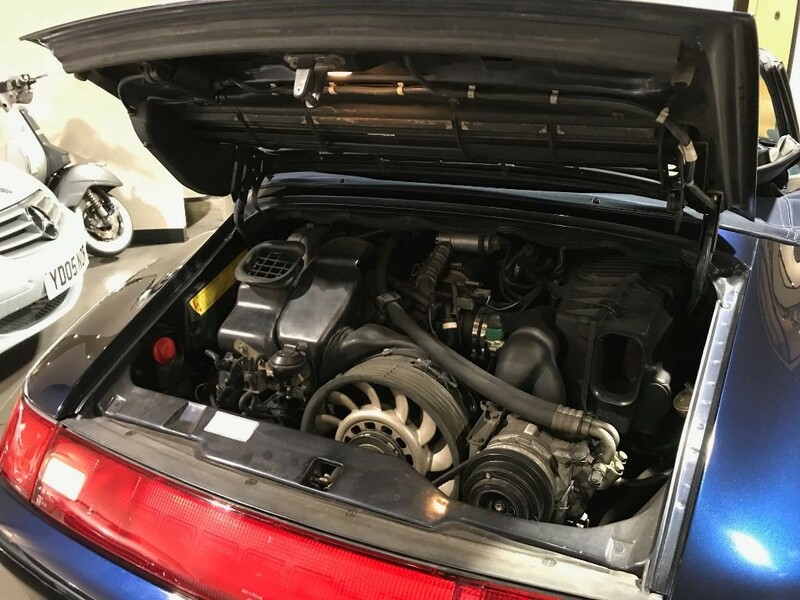 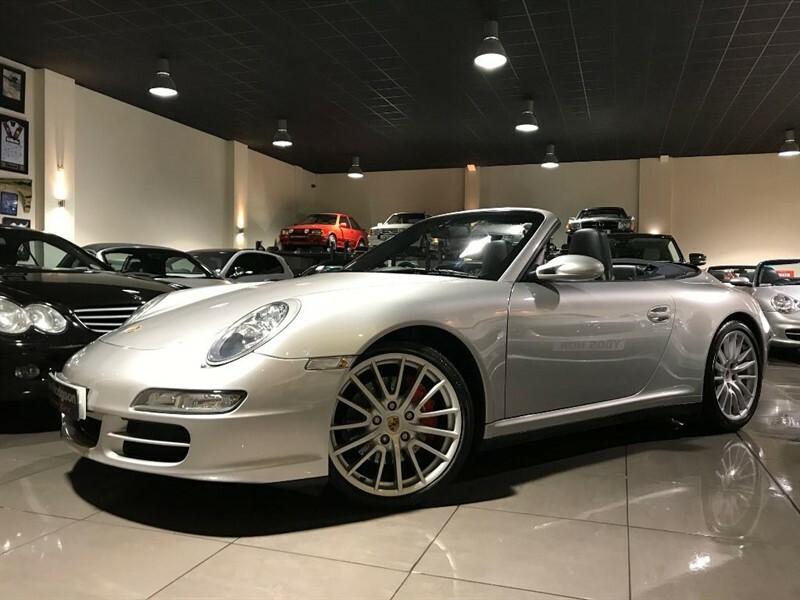 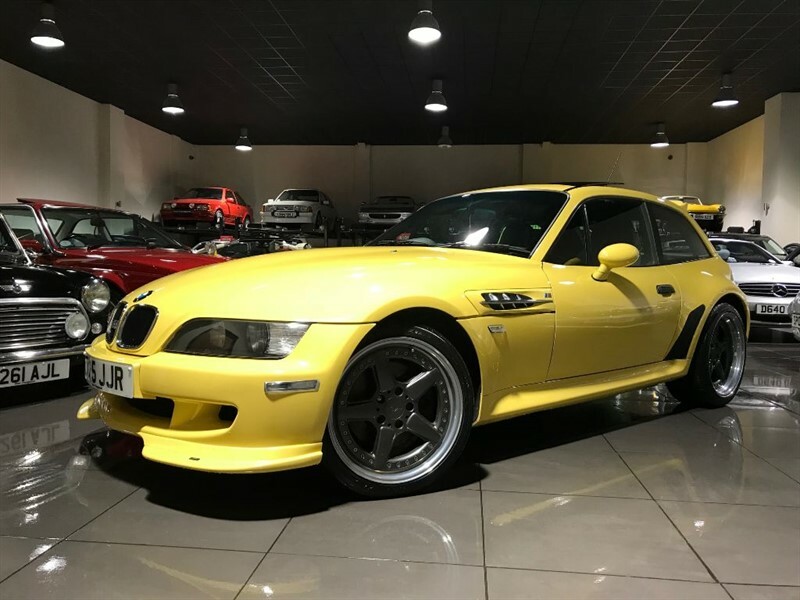 The Car is in Exceptional Condition and is Complete with a Very Extensive Service History (Including Engine Rebuild by Ninemeister Porsche) and 2 Sets of Keys.